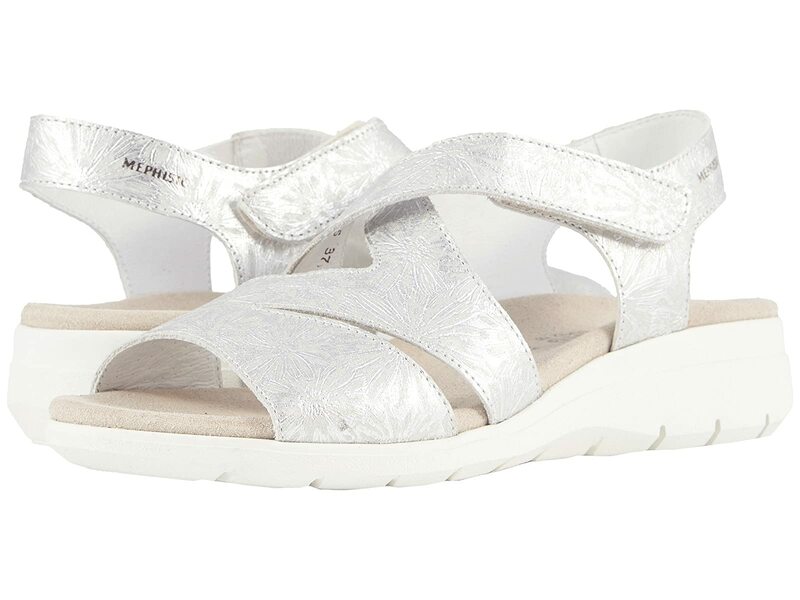 Start your next adventure with the fashion forward and functional Katline sandal by Mephisto®! Elasticized-gore hidden within the straps allow for an adjustable and formfitting wear. Supple leather lining provides a breathable wear. Combination of cork and latex within the footbed contours to foot for a personalized fit. Latex outsole construction provides ample shock-absorption and traction.